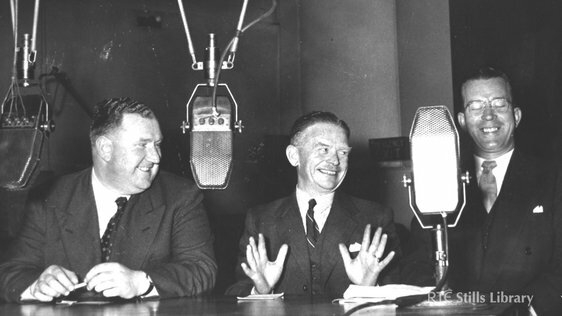 The radio service began on 1 January 1926 while regular television broadcasts began on 31 December 1961. Raidió Teilifís Éireann (RTÉ) is Ireland's public service broadcaster and is one of the oldest continuously operating public service broadcasters in the world. 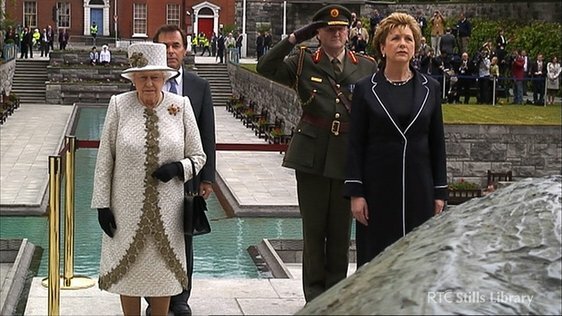 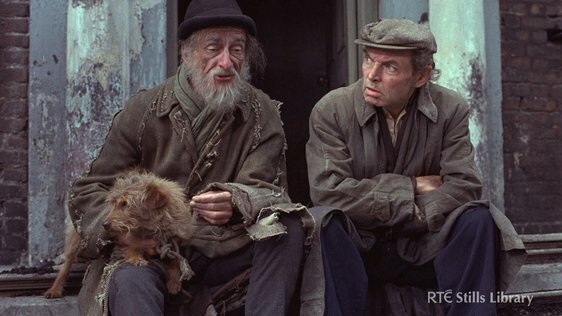 Here we offer moments both significant and minor from RTÉ's past. 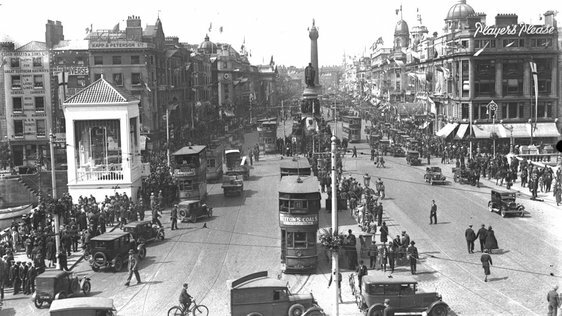 The 1920s saw the beginning of Irish radio as 2RN began broadcasting from a studio and office at 36 Little Denmark Street, in Dublin. 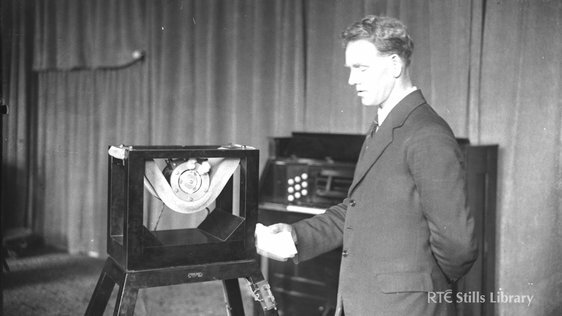 The Second World War was a testing time for Radio Éireann but technological developments in the 1940s would make radio production more flexible. 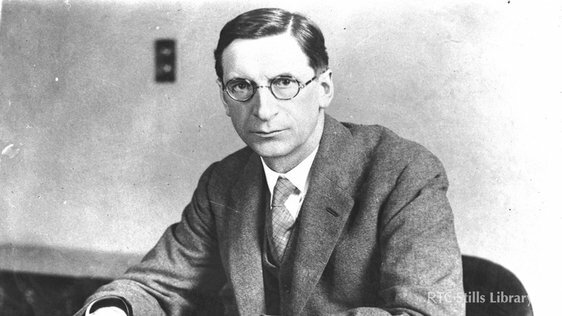 Radio would continue as the only broadcast output for RTÉ in the 1950s but by the end of the decade the planning for a television service was under way. 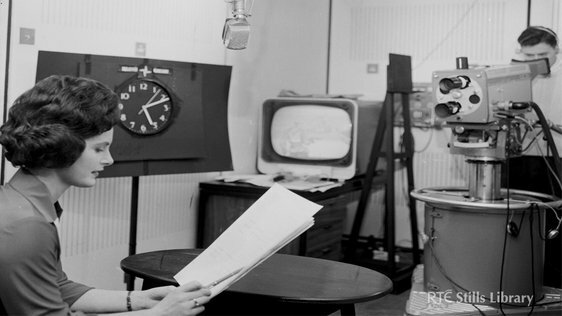 The 1960s saw the arrival of an Irish television service Telefís Éireann to accompany Radio Éireann. 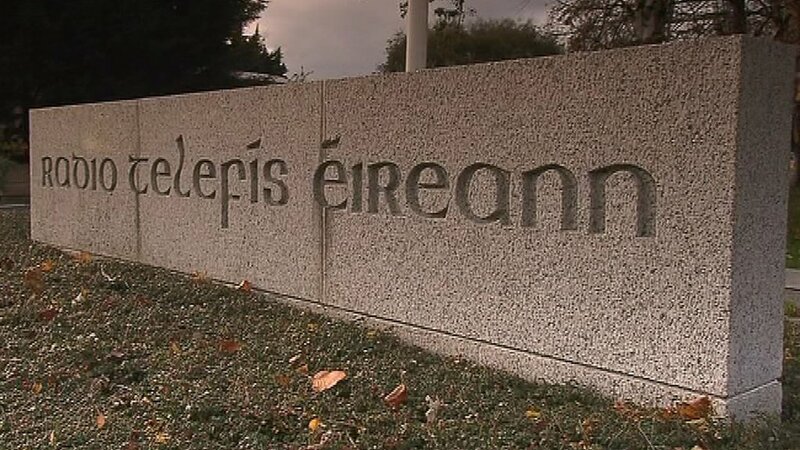 During the 1970s RTÉ would launch two new radio stations Raidió na Gaeltachta and Radio 2 and a second television channel RTÉ 2. 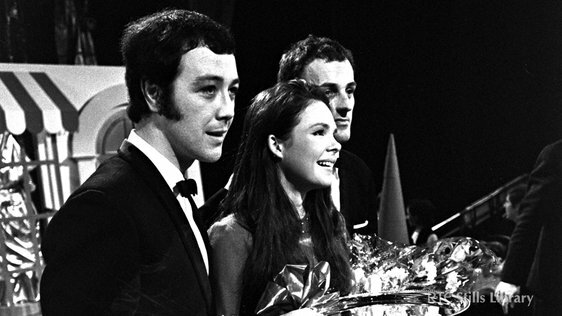 A new wave of drama on RTÉ Television introduced series such as 'Paths to Freedom', 'Bachelors Walk' and 'The Clinic'. 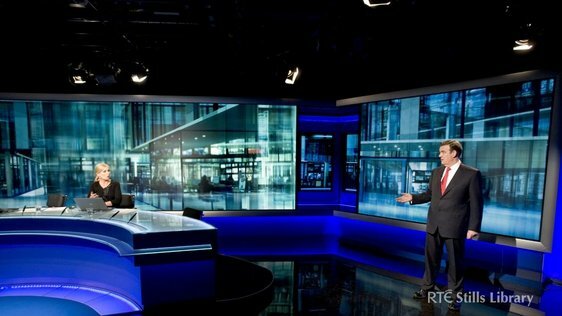 In challenging financial times for RTÉ the broadcaster looks to switchover from analogue to digital transmission.